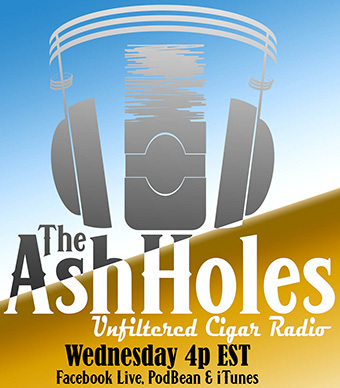 A few months ago I was hanging out with Oliver Nivaud the Director of Sales for United Cigar when he asked if I ever smoked a Patina cigar, which I hadn’t. After going out on the road a couple of weeks he returned with one for knowing that I like to smoke everything on the market. It’s an obsession of mine and while most brands I haven’t heard of wind up being dog rockets for me, this one wasn’t. 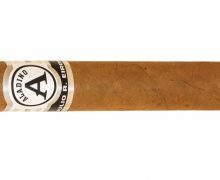 The cigar is made at Casa Favilli in the town of Grenada, Nicaragua which is the same factory as Mombacho cigars. 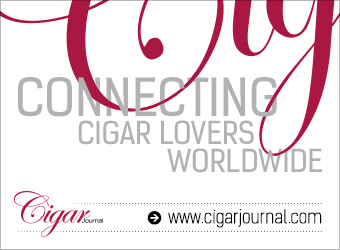 The cigar is the brainchild of their National Sales Manager, Mo Maali and today we review the Habano. The Look: The name Patina is defined as a green or brown film on the surface of bronze or similar metals, produced by oxidation over a long period. That color is referenced in the band which serves as the primary color around the Patina logo that is Bronze in color. 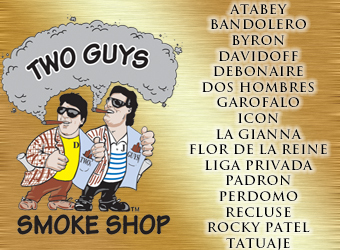 The Habano wrapper is dark, and there are an abundance of oils present with a network of thin veins. The cigars come packaged in 16 count boxes with a slide top lid. 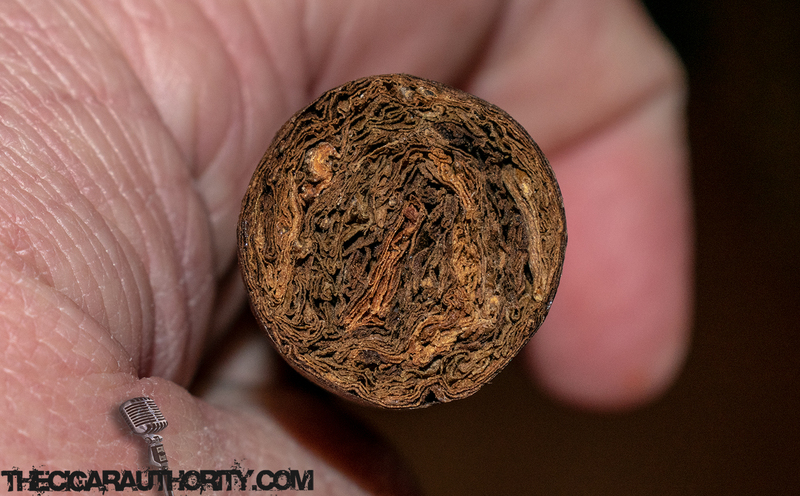 In the hand the stick is firm with no voids of tobacco and a well packed foot that has a very distinct coloring which you can see in the photo at the end of the review. It has a rust colored hue to it which was intriguing to me. The Notes: Prior to lighting up, the cold draw serves up notes of cocoa while the aroma from the foot has a more muted cocoa, a subtle apricot sweetness and a touch of spice that tingles the nostrils. 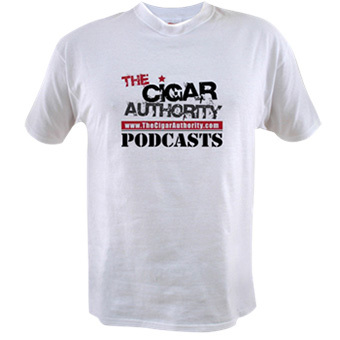 Once the cigar is lit and toasted a distinct pistachio note develops that could be due to the green band creating a subconscious thought although I don’t buy into that not matter now many times Mr. Jonathan alludes to it on The Cigar Authority podcast. Moving into the first third the pistachio note pulls back slightly as the cigar takes on a hickory component with some dried fruit. The retrohale serves up a lot of wasabi that ties in nicely with the pistachio that becomes dominant once again as the first third comes to a close. The finish is surprisingly moderate in length with some lingering hickory notes. 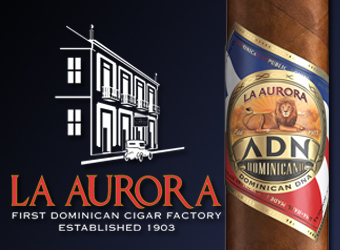 The cigar features a thin combustion line and a firm smooth light-colored ash. The pistachio note remains front and center until the half way point when the cigar begins to develop and earthy mouthfeel. My co-worked asked an interesting question if it reminded me of the nut, or the ice cream and I can definitely say it reminded me more of pistachio ice cream. As the second third comes to a close the wasabi remains on the retrohale, with some buttery smoothness on the finish which is relatively short. 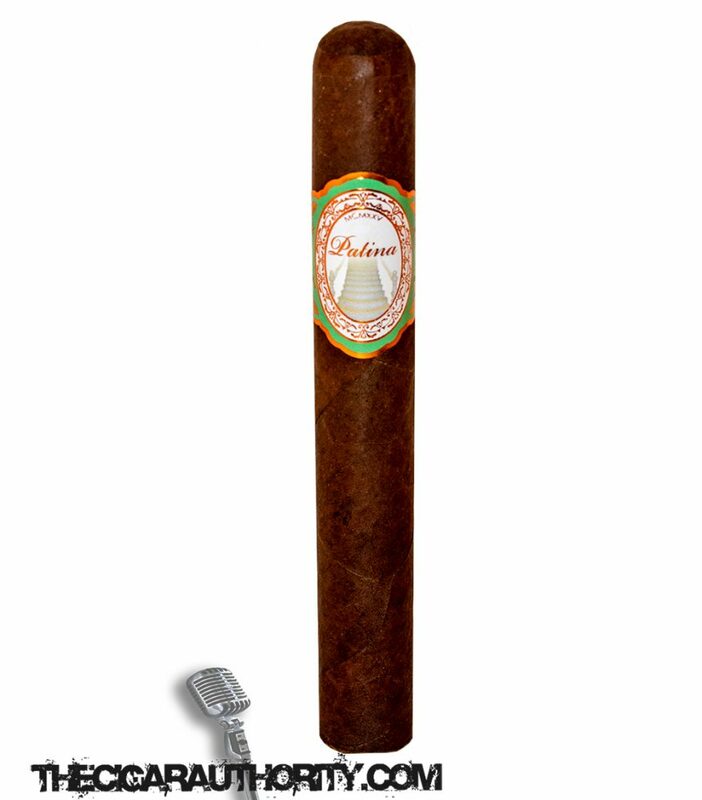 As we close out the Patina Habano the cigar takes on more of a peanut like flavor profile, with hints of earth and some dried fruit has reappeared. There is a woody aroma to the cigar that still has wasabi on the retrohale and as the cigar comes to a close the finish of the cigar becomes quite long with a touch of leather. 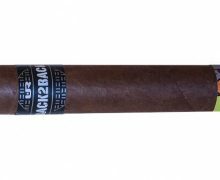 The Finish: The year is early, but this cigar while released in 2017 is new to me. 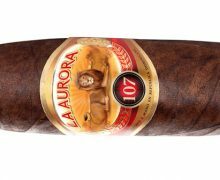 Therefore, it’s one of the best new cigars (to me) that I’ve smoked in 2019. 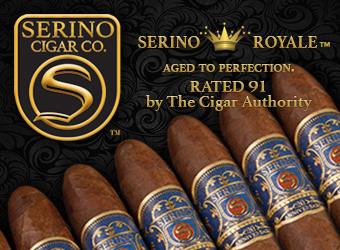 It’s got a very distinct taste that sets it apart from most cigars and that is a good thing. Since Friday, I’ve smoked about 15 of these between the Corona, Robusto and Toro sizes and if you ask I don’t necessarily have a favorite vitola as they all perform exceptionally well.